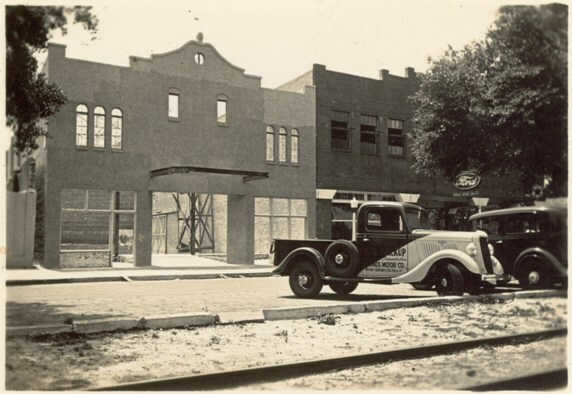 Many of our customers may not know that our hardware store used be located on Plant Street in historic downtown Winter Garden, just a few doors down from the beautiful Garden Theatre from 1935-1963. Back then, the Garden Theatre only showed movies on a single screen. Today, the Garden Theatre hosts live plays, concerts, movies, and more. We have been supporting the Garden Theatre since our owners Walter and Patricia Toole first donated to the Winter Garden Heritage Foundation Restoration Fund in 2008. Since then, our company has been a proud partner with the Garden Theatre, generously donating both materials and funds to support the theatre’s outstanding set designs. 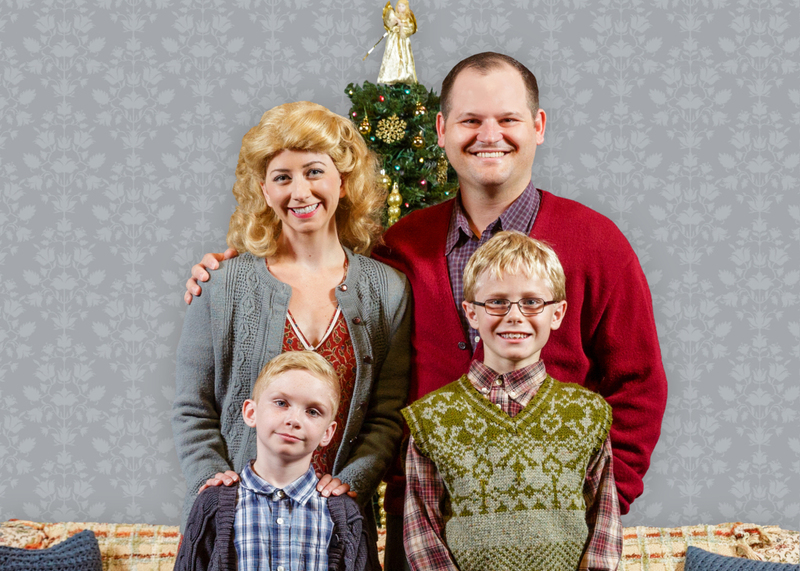 The most recently donated materials helped build the set for A Christmas Story, running now through December 23rd, 2018. Upcoming sets with Toole’s donations include The Legend of Georgia McBride in January 2019, and 1984 in March 2019. We are proud to support the arts in a community we share such rich history with, and we encourage our customers to visit the Garden Theatre to watch some of their outstanding productions. Walking down Plant Street, visitors may notice the Garden Theatre’s colorful marquee and historic ticket booth. The landmark’s facade brings back memories of silent films and 25-cent movie tickets, but inside are Central Florida’s most talented actors, performing American musical classics such as Gypsy, Annie, and Singin’ in the Rain, as well as groundbreaking new plays like 1984, A Tennessee Walk, and The Legend of Georgia McBride. Built in 1935 as a single-screen cinema, the Garden Theatre has gone through many renovations over the years. The theatre, originally constructed for “talkies,” passed through several hands after it closed in 1963. From 1963-2008, the theatre was remodeled, the floor leveled, and the unique Mediterranean Revival walls covered. Though the historic theatre facade remained, the interior was used as storage space, a tractor showroom, and event space. In the early 2000s, the Winter Garden Heritage Foundation began re-establishing the former cultural center of the town. Repairs included restoring the unique “Romeo and Juliet” balconies, the Spanish-style tile roof proscenium, and the beautiful starry ceiling. The theatre reopened as Winter Garden’s only professional theatre in 2008. Since reopening in 2008, The Garden Theatre has accomplished many milestones, including serving over 72,000 guests each year, producing world premieres of plays and musicals, establishing a thriving theatre education program, and hosting Broadway greats like Joel Grey and Maureen McGovern. This treasured gem of a theatre presents over 300 events per season, including family-friendly programming, and has significantly helped in the revitalization of downtown Winter Garden. In the coming years, The Garden Theatre will continue its mission of inspiring a discovery through theatrical experiences that are innovative, impactful, and inclusive. 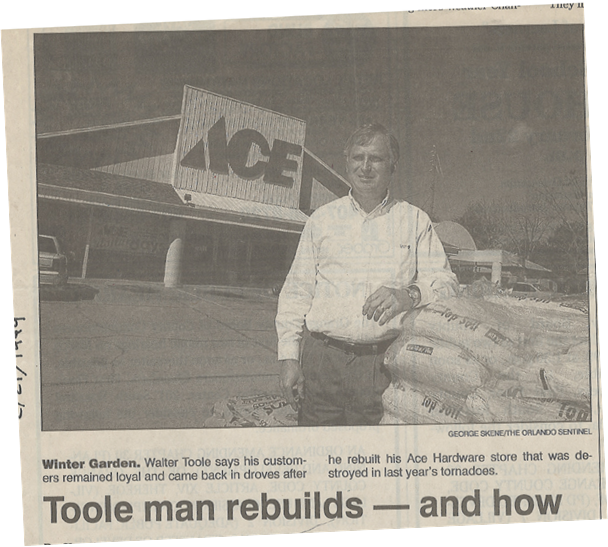 Toole’s Ace Hardware has been in business, first as Bray Hardware, since 1906. Originally located on Plant Street, the company has passed through multiple hands and is now owned by Walter and Patricia Toole. The Toole family, passionate supporters of community initiatives, made Winter Garden their home base after purchasing Bray Hardware in 1983. 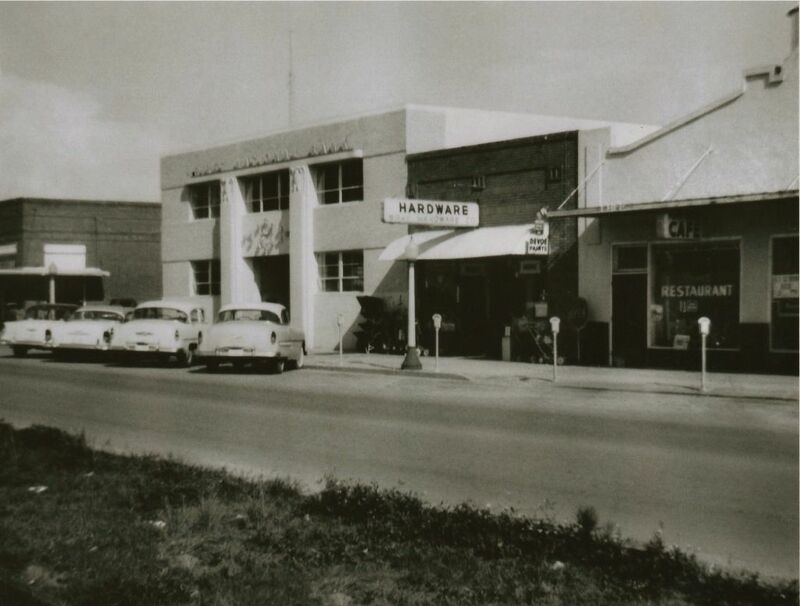 After four years, due to increased demand for their products, Walter and Patricia built the larger Toole’s Ace Hardware on Dillard Street. Both Toole’s Ace Hardware and the Garden Theatre are committed to a positive customer experience. Garden Theatre patrons can expect an outstanding performance and a friendly Box Office staff. 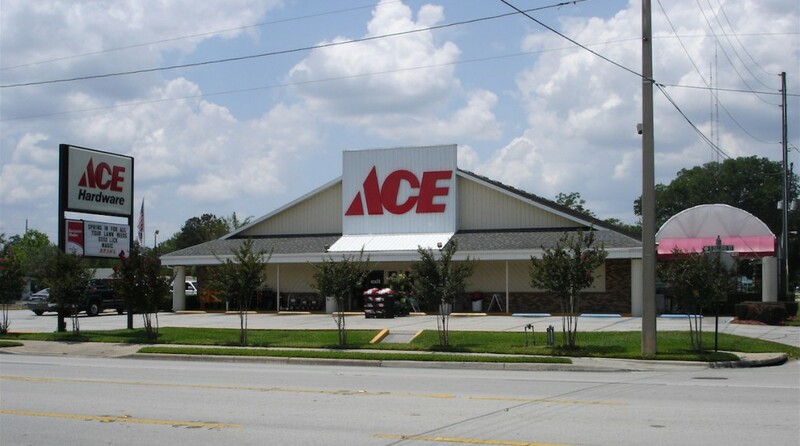 At Toole’s Ace Hardware, guests always receive the best prices and service from knowledgeable and friendly employees. As Garden Theatre’s 2018-2019 season progresses, Toole’s Ace Hardware looks forward to continuing to support local art and performers. 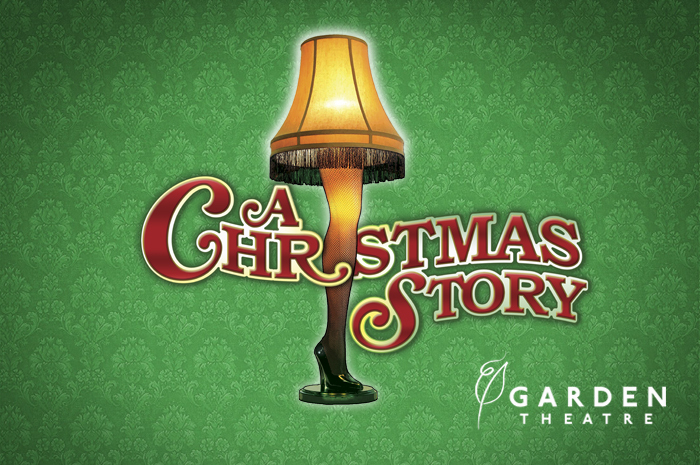 Right now, A Christmas Story, a play based on the Jean Shephard story and motion picture about nine-year-old boy Ralphie Parker, is running now through December 24th, 2018. Visit gardentheare.org for ticket information.